Jeya Shoba Enterprises is a well-renowned Spices Exporter and Supplier in India. The company has acquired prominence for its Wholesome Spices such as Chicken Masala, Chana Masala, Garam Masala, Red Chilli Powder and Turmeric Powder. These Spices are a perfect blend of a variety of herbs resulting in wonderful flavor and aroma. Also, the Spices are free from contamination and have long shelf life. 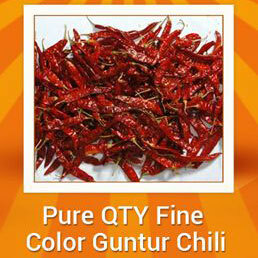 Buyers can anytime make contact with the company to buy the Spices in varied packaging quantities.